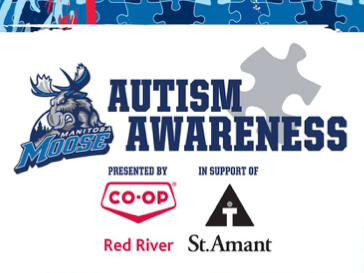 St.Amant Foundation has partnered for a fourth year with the Manitoba Moose for the Autism Awareness game in support of St.Amant. The Manitoba Moose and True North Youth Foundation are providing an incredible discount to St.Amant staff! The discount is only for the Saturday, March 9 game. Tickets are $5 each and only 500 discounted tickets are available. Email Lisa at St.Amant Foundation at lrumble@stamant.ca with your name, telephone and the # of tickets you would like to purchase for $5 each. Wheelchair accessible seating is limited and reserved for people supported by St.Amant. 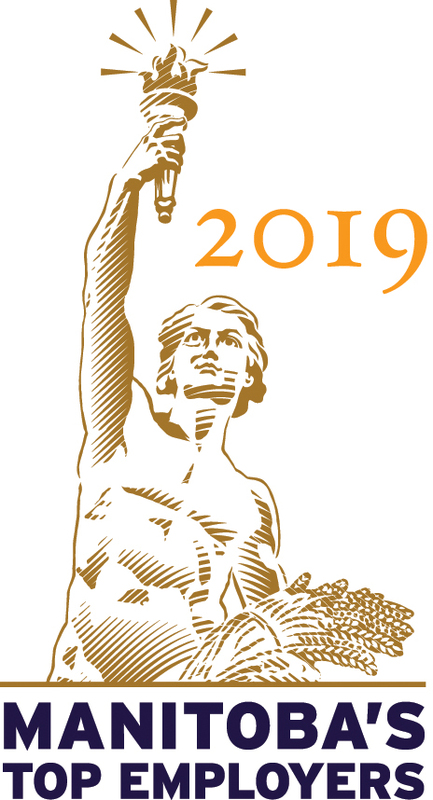 St.Amant Foundation staff will confirm your order on February 15 by 4pm. Tickets will be available for pickup at St.Amant Foundation or at the Reception Desk during the week of February 18. Payments must be made before or when picking up tickets otherwise no tickets will be distributed (no exceptions). This offer is available to anyone, please share with your friends and family. This entry was posted in Foundation News, Programs News, What's New at St.Amant. Bookmark the permalink. Both comments and trackbacks are currently closed.